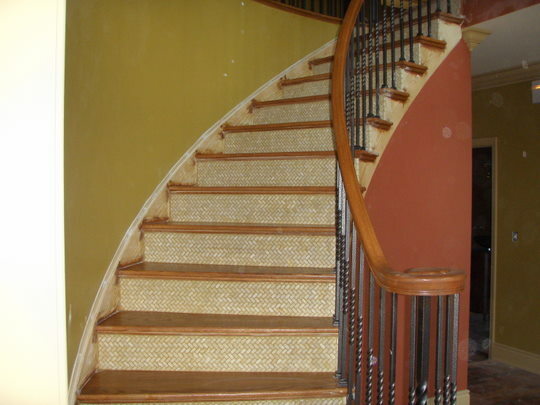 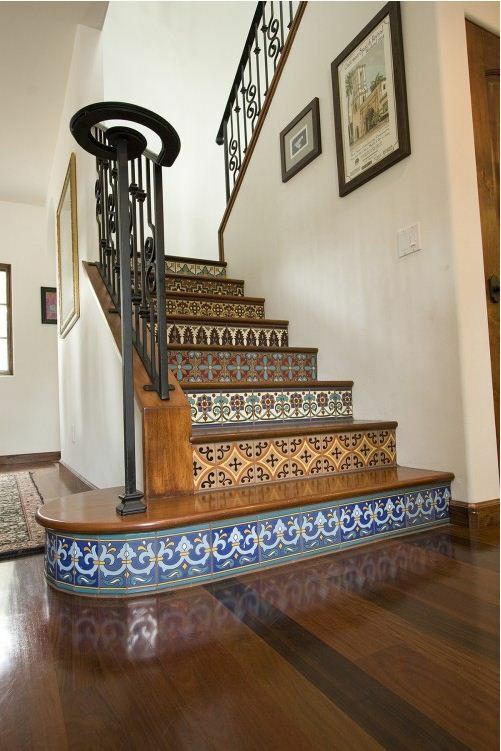 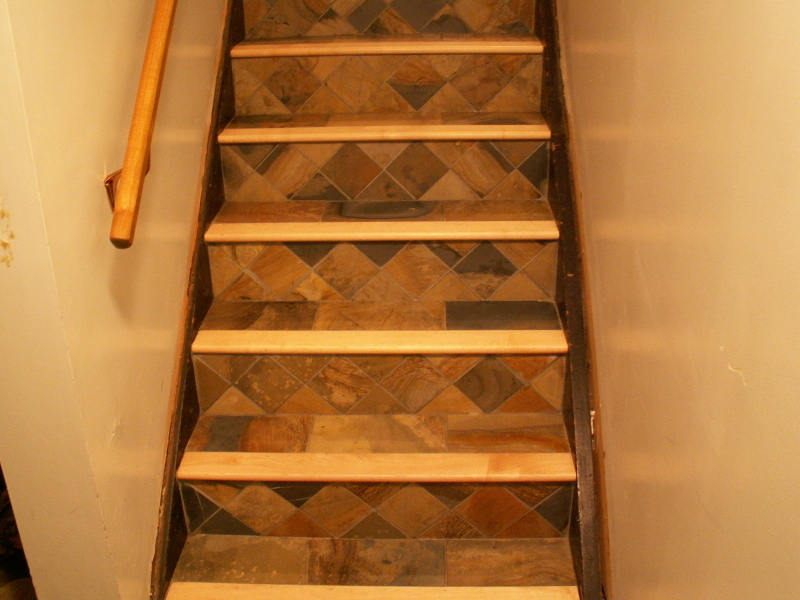 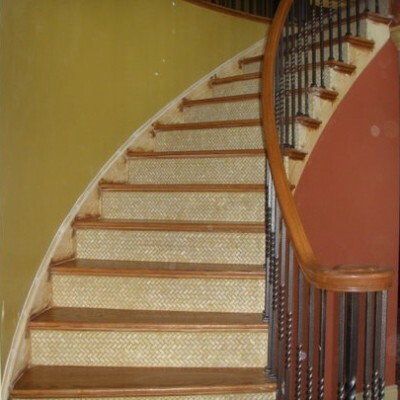 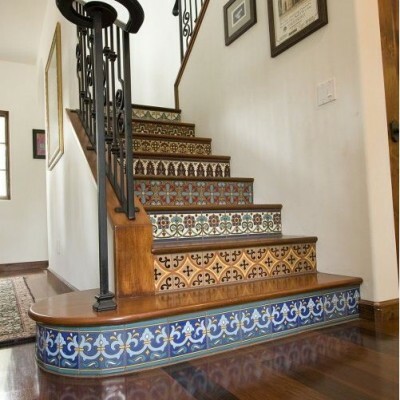 Many people don’t think of using stone and tile on the stairs in their home. 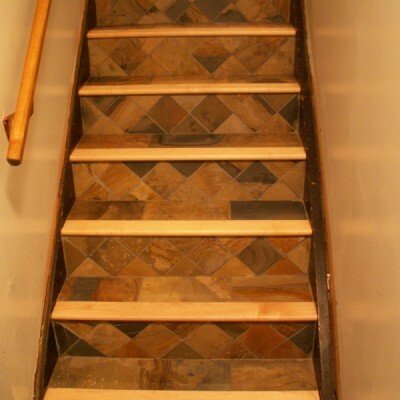 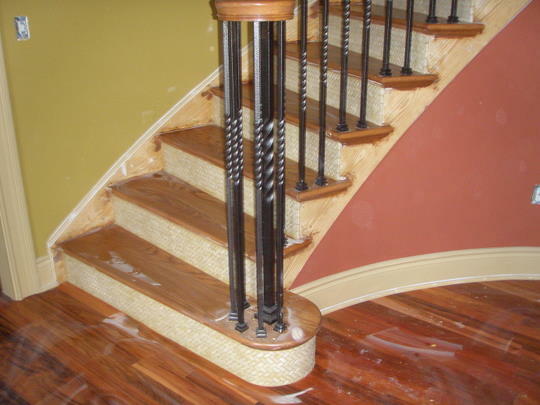 Staircases are a great place to increase the value of your home with new stone and tile fixtures. 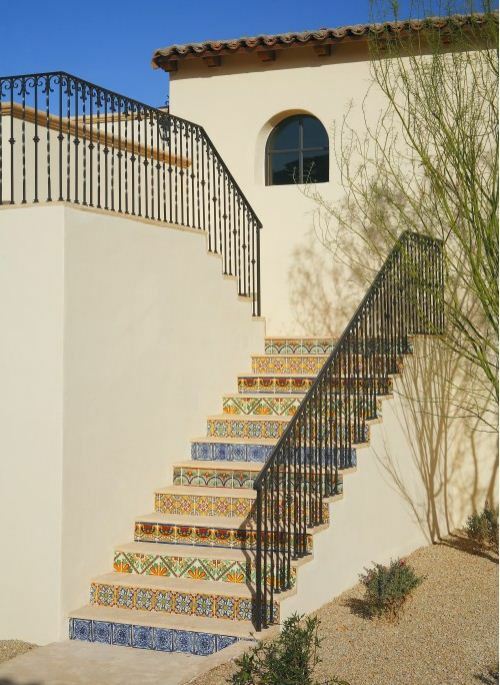 At Westside Tile & Stone, we take the guesswork out of the equation by offering a beautiful showroom that features examples of our tile selection. 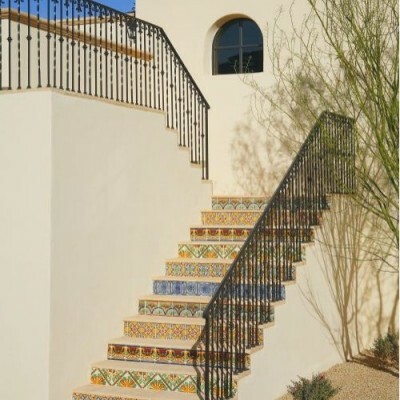 Our designers also have the experience and knowledge to help you make decisions about how best to add stone and tile to your stairs to give your home a unique, classy look. 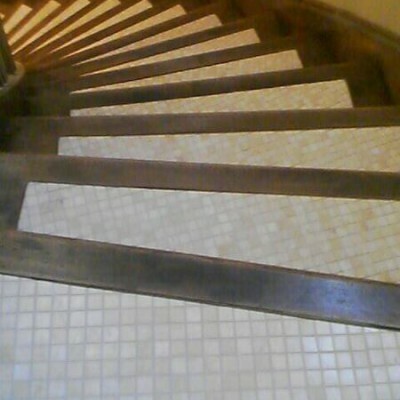 The pictures displayed below are for visual purposes only. 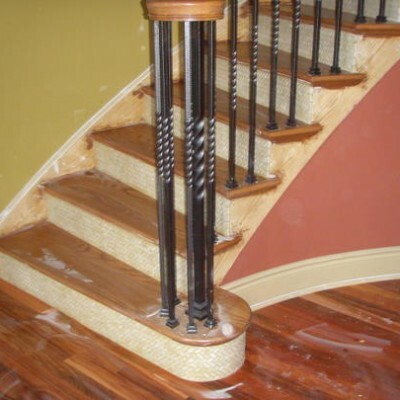 We do not take credit for installing any of these installations since we are only a retail store. 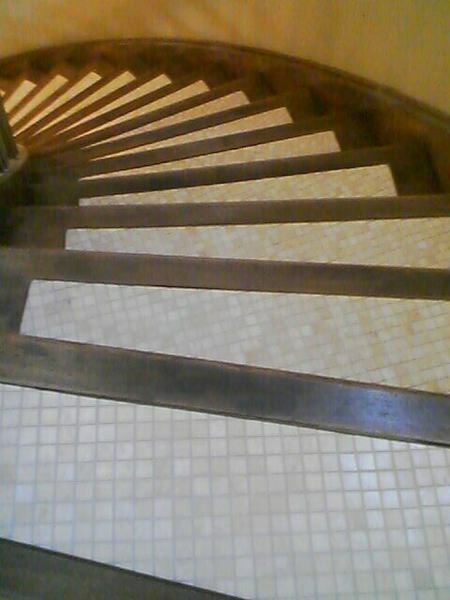 These pictures have been gathered in order to display the how masterful tile installers are able to properly install tile on stairs and achieve a tremendous result.